You have reached the website of the premier resource for home equity loans in Washington, D.C., Alexandria, Virginia, and nearby cities in Maryland like Bethesda and Rockville. We take a lot of pride in all the positive feedback that we receive from our satisfied clients, and we work hard to maintain our stellar reputation. The people that comprise our team are educated, experienced professionals that have a thorough understanding of home equity loans and the lenders that offer them. We can connect our clients with many different loan programs. You can compare the features and the interest rates and select the loan that delivers the best value. 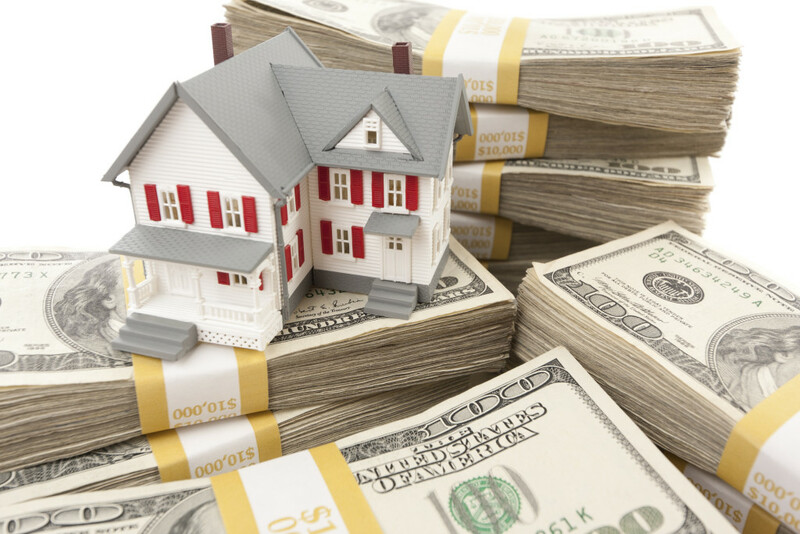 A home equity loan can provide a solution for many different situations that can arise. One reason why you may want to consider this type of loan would be to pay off high interest credit card debt. This type of loan could also be used to pay medical bills. The rates for home equity loans are always subject to change, but they have been in the vicinity of 5 percent for quite some time. Regardless of the exact going rate when you take out a loan, it is going to be considerably less than the typical credit card interest rate. College tuition costs can be stifling, but most parents want to do everything possible to provide their children with educational opportunities. A home equity loan can be utilized to help a student realize his or her full potential. You could also use this type of loan to fund a home remodeling project or the addition of the backyard swimming pool that you have always dreamed about. Speaking of dreams, have you ever thought about a second home at the beach or up in the mountains? Under the right circumstances, a home equity loan could be utilized to fund the purchase of a beautiful piece of vacation property.